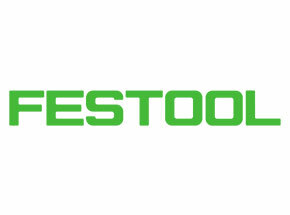 Hirshfield’s is proud to be your local Festool dealer. 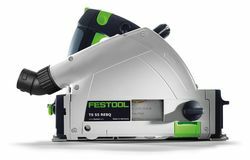 Festool specializes in making tools for carpentry, cabinetry, construction, painting prep, and remodeling. From fast material removal to perfect preparation of different undercoats for immaculate surfaces. 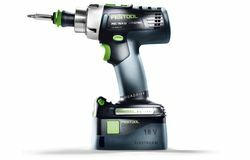 Whether for renovation or dry mortar-less construction, thermal insulation or installation, Festool offers the right tools for high-quality work in every painting application. 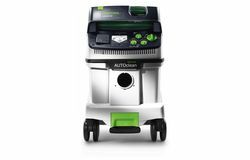 In addition, there are perfectly coordinated system accessories and high-quality abrasives for even greater efficiency. Hirshfield’s is here to help! 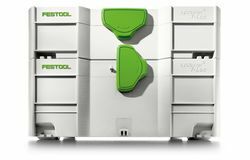 If you have a technical question relating to Festool products submit a general inquiry about this vendor.